Tick tock, tick tock. It’s easy to overlook the significance of the ordinary wrist watch (or pocket watch or pinned-on nurses’ watch) but, actually, the ability to know what time it is by simply looking at something strapped to your arm is fairly remarkable. Clearly not enough for us now as our watches also need to tell us how active we are and whether we’re dead yet. The first watch was probably made in 15th century Europe after Nuremberg clockmaker Peter Henlein invented watches worn as pendants. This was possible because spring-driven clocks had recently been developed. We call it a watch from the Old English word woecce which means watchman. Or, perhaps, because sailors used them to time the length of their on-duty watches. Women were the first wearers of wrist watches – known as arm watches – because men preferred to use pocket watches. Elizabeth I was given one by Robert Dudleyin in 1571. The shift in attitude to watches (to being a popular thing for men) came with the First World war when it became pretty important to know what time things – like artillery fire – were planned for. They were issued to combatants from 1917. One of the most expensive watches in the word is the Patek Caliber 89 and it costs $5,120,000 or thereabouts. Daniel Craig’s James Bond wears an Omega watch while Sean Connery’s wore a Rolex. You can get a second hand Rolex, though probably not his, online. 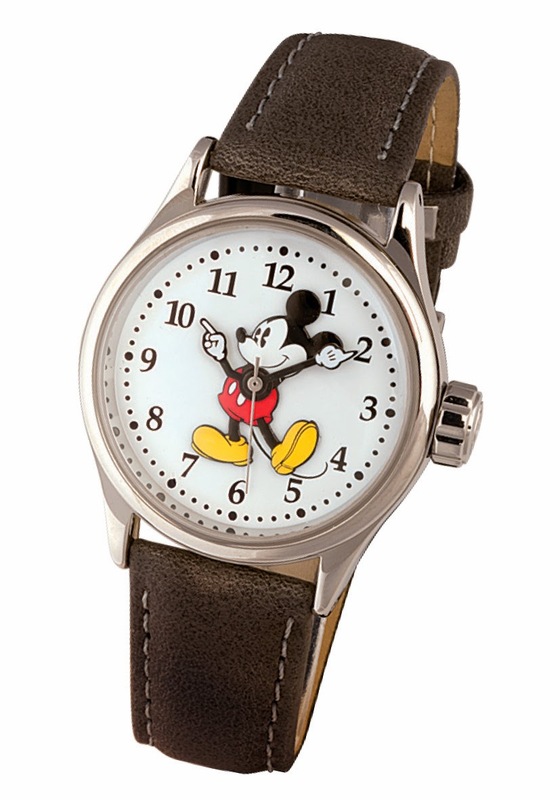 In most watch shops the time is frequently displayed as 10.10 or 1.50 because it looks like the clock face is smiling. The digital watch first appeared in the 1968 sci-fi film 2001: A Space Odyssey. Staney Kubrick had asked the Hamilton Watch company to design a futuristic-looking watch. Marty McFly used the Casio calculator watch in the Back to the Future movies. 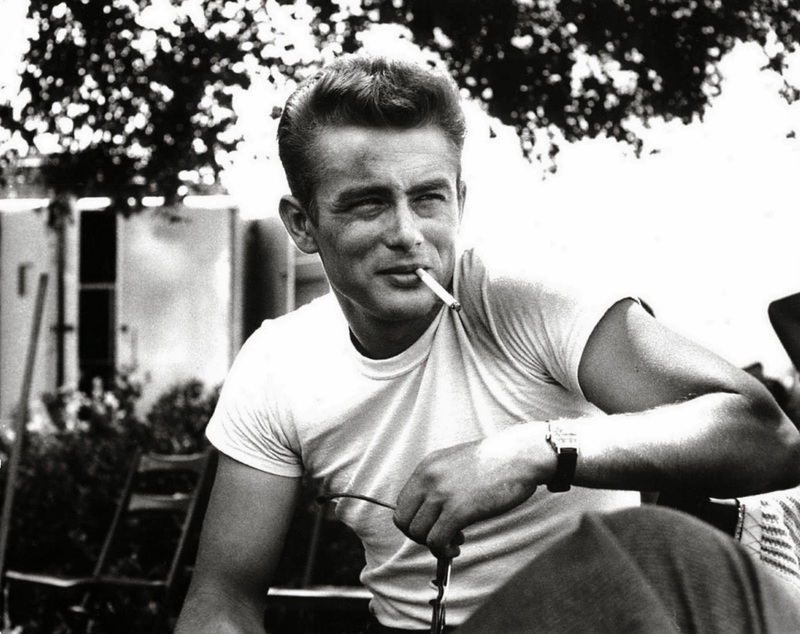 James Dean had a lucky watch – a pocket watch by the Standard Watch Co. He bought it in 1951 with one of his first movie pay packets. He gave it to Tillie Starriet just before his death in 1955. Unlucky. The Panther of News, who is easily bored, plays a game where he’ll spot someone check their watch and ask them what time it is. He is amused (it doesn’t take much) to observe that they always look at their watch again before telling you. He believes that no one remembers what time it is – only if it’s a time it shouldn’t be. ◄ Time Is One Of The Best Gifts You Can Give!